The Truth Commission has gone deeper into the November 1994 killings of soldiers. But there are doubts as to whether perpetrators are telling the whole truth. Meanwhile, the Commission has started its forensic work, even if it has limited resources. In Gambia, November 11, 1994 is remembered as a bloody day. On that day, close to two dozen soldiers were summarily executed. Details about this execution and who played a role have been a subject of speculation for two decades, and now of horrific tales by witnesses before the country’s Truth Commission. Details were sketchy of who executed soldiers on November 11 and so were the reasons for the execution. In fact, following the killing, vice chairman of the Armed Forces Provisional Ruling Council (AFPRC) Sanna Sabally went on state radio claiming there had been a coup and some soldiers died in a fire fight. But several witnesses told the Truth Commission that the soldiers were captured and executed. 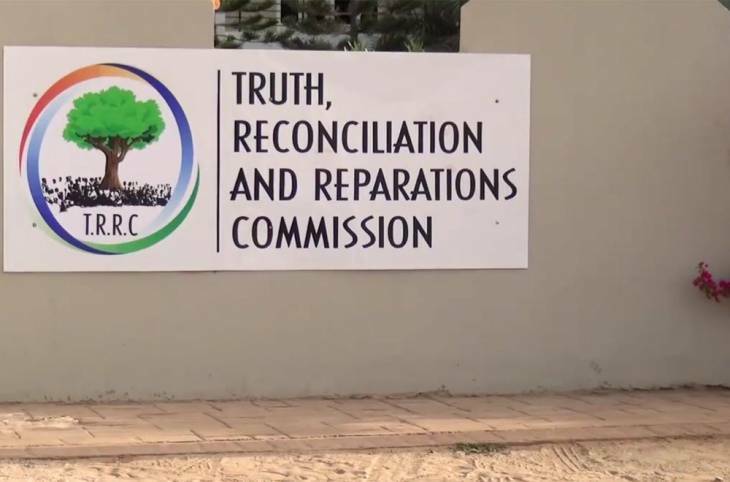 On March 20, an ex-army private who participated in one of the killings and witnessed two others testified before the Truth, Reconciliation and Reparation Commission (TRRC). 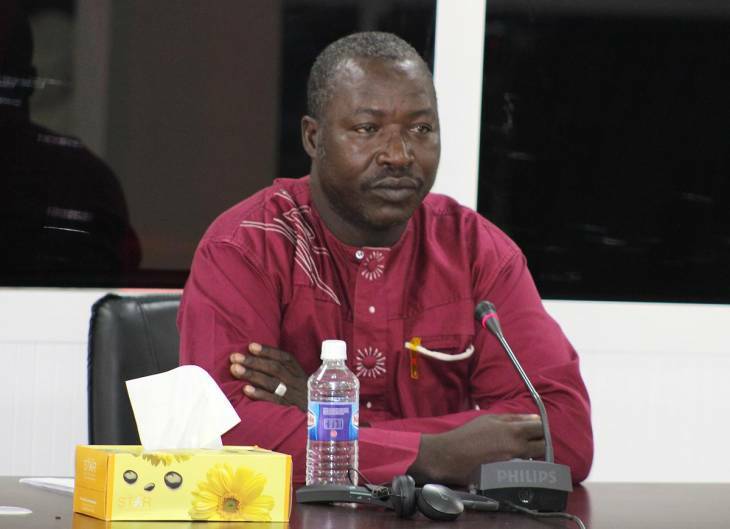 John Charles Mendy was an orderly to former junta member Sanna Sabally, the vice chairman of the AFPRC that was established by the military coup of July 1994. Sabally was not just feared, he was equally described by many witnesses as ruthless. He is the man who many said decided the fate of the soldiers on November 11. And Mendy was his bodyguard. “At Fajara Barracks, the soldiers were lined up about 12 meters from us. We lined in front of them. Sanna [Sabally] ordered us to shoot and we all fired,” said Mendy. 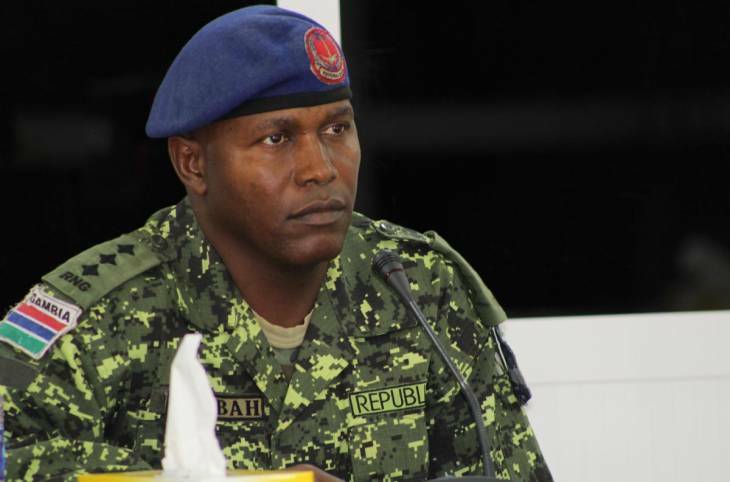 Two soldiers, Lieutenant Basiru Barrow and Lieutenant Abdoulie Faal, died. A third person, Saa Jakal, reportedly ran and escaped. This was just the beginning of a bigger confrontation between Faal and Mendy, who occasionally raised their voices against each other. The two sat opposite each other, about eight meters apart. Mendy admitted participating in two killings but denied involvement in two others. Faal said it was unbelievable that Mendy admitted to being present at the 11 November killings but claimed he did not participate. All other testimonies were that junta members would not have tolerated anyone disobeying their orders. “This is very self-serving,” said counsel Faal, adding that “it does not add up”. “This is a fabrication aimed at painting you in a good light,” said Faal. The expression on Mendy’s face changed. “Thank you,” he snapped. This was Mendy’s second day in the hot seat. His first day had been more like a warm-up. 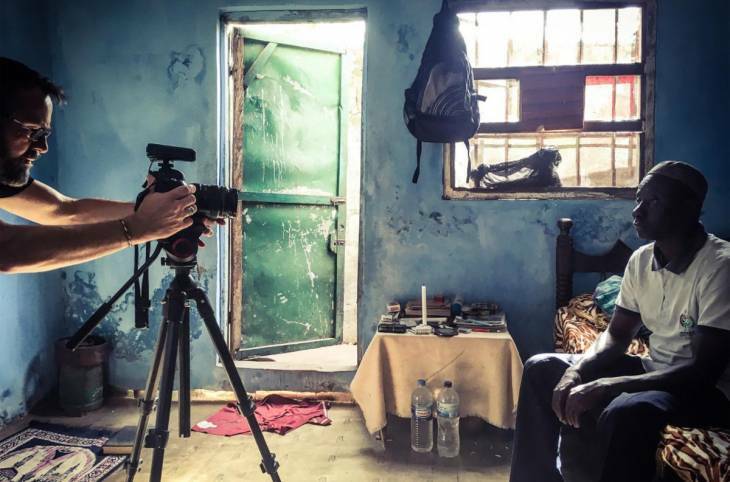 Mendy narrated the stories of people who Sabally’s bodyguards beat up on the road and those whose tyres they shot at. During his short time as vice-chair of the AFPRC Sabally was notorious for driving around in a convoy that beat people and shot vehicles’ tyres of those who were not quick enough to leave the road. Mendy said he witnessed nine incidents of beatings but claimed he only participated in one. Gambia’s Truth Commission is followed with keen interest on several online platforms where it is live streamed and on live radio and television. And Mendy is not the only one vilified by the public for not being entirely forthcoming. 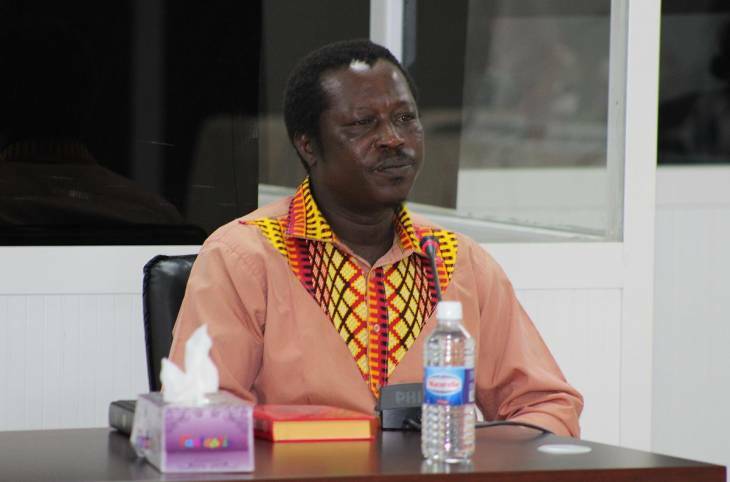 The Commission’s 31st witness Lamin Colley was also ridiculed by the public. Colley was an army medic who worked at Yundum barracks where a number of soldiers were executed and buried in a mass grave. Earlier testimonies were that he participated in the killings. However, Colley said the bullet that shattered the left jaw of Captain Fafa Nyang was a mistake. He said he heard a gunshot, ran out with his AK47 rifle and saw Nyang on the ground. As he attempted to help him, his gun misfired shattering Nyang’s jaw. “I saw blood oozing out,” he said, crying. This was after Colley had testified that for his gun to fire, someone must have squeezed the trigger. The Commission has now heard close to a dozen testimonies that are directly related to November 11, and its investigation team has already begun the process of identifying the mass graves of the executed soldiers. 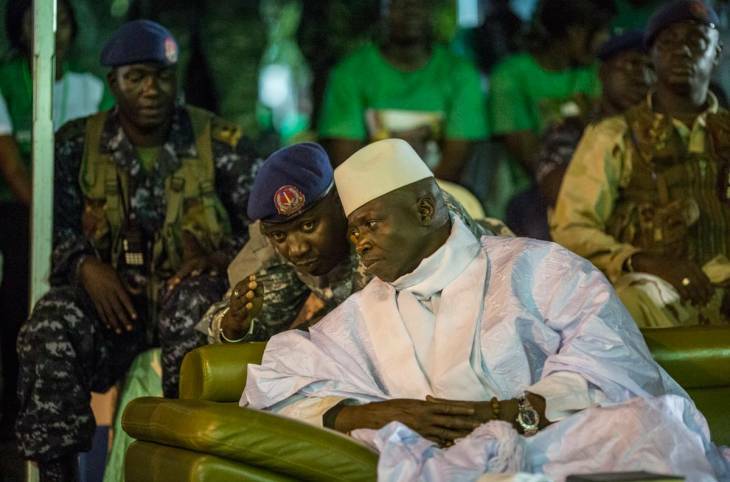 Part of the mandate of Gambia’s Truth Commission is to “establish and make known the fate or whereabouts of disappeared victims” under the former dictator Yahya Jammeh. It has now begun the search. “Part of the process of identification involves obtaining a detailed description about the missing person at the time of their disappearance. Consequently, over the tenure of the TRRC, families with missing relatives will be invited to provide important information,” said the Commission in a statement. This can include what the missing person was wearing at the time they disappeared (including details such as jewelry, watches, glasses, etc.) as well as DNA tests. 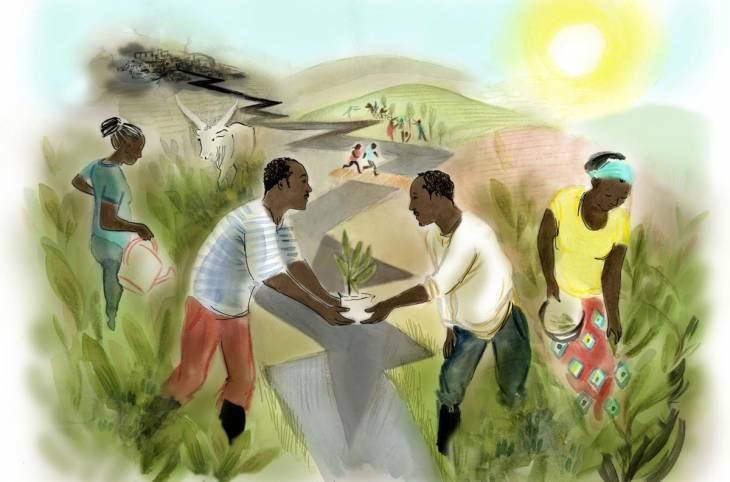 Some Gambians have been waiting for years to know where their family members are buried. The Commission said it offers an ongoing psychosocial support for families coming to provide information. The Commission’s head of communication, Essa Jallow, told JusticeInfo.Net that their first cases relate to the events of November 11, 1994 when executed soldiers were buried at the Yundum Barracks. 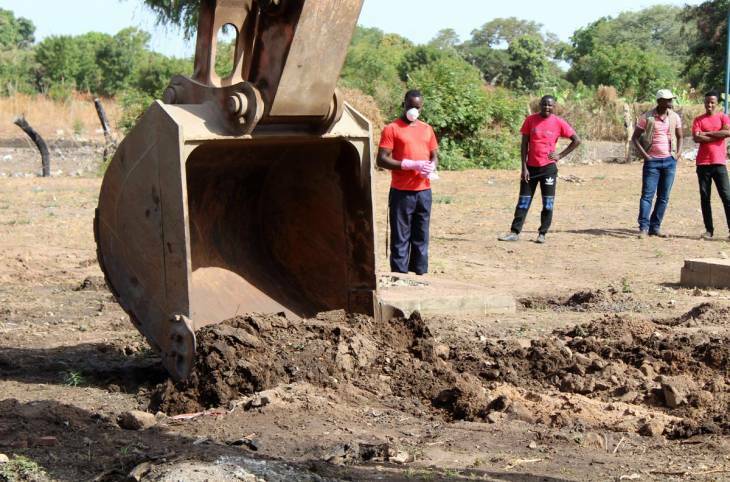 The Commission visited the Yundum Barracks last week to identify mass graves, based on testimonies from other soldiers, even though witnesses have given various accounts of how many people were killed and where. “We went with four witnesses but all of them pointed at two different locations. We are in the process of identifying the exact spot,” said Jallow. The Commission currently has limited forensic experts and Jallow said they will first deal with the November 11 executions, although they have received information on other graves. ©Mustapha K. DARBOEJohn Charles Mendy had a hard time convincing he was telling the whole truth.